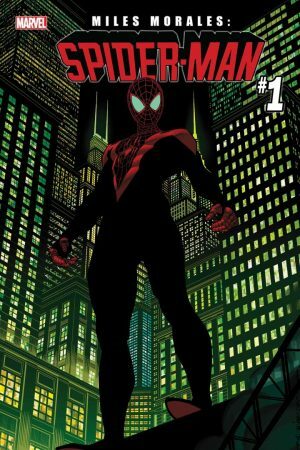 Marvel Comics Universe and December 2018 Soliciations Spoilers follows. 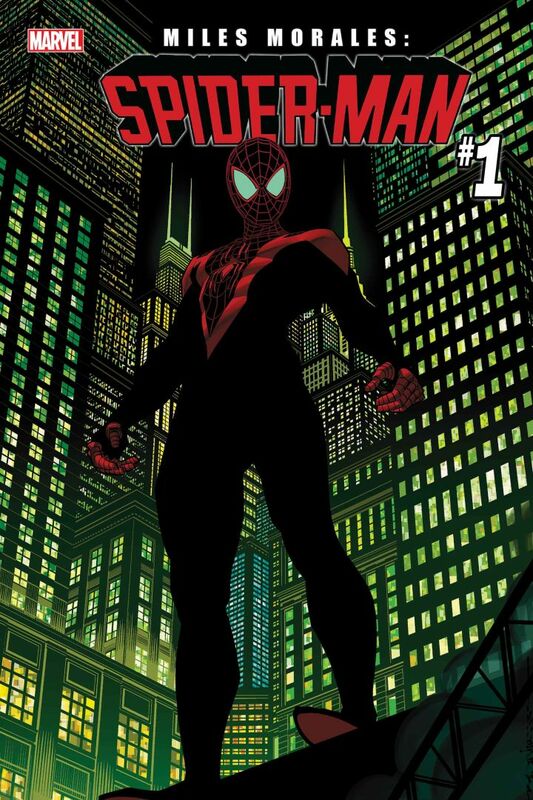 Miles Morales Is Back In New Spider-Man Series. Check out IGN for an interview with the creative team and more teases.